To many, Snowbird, Utah is known as a multi-facility resort community. 150 years ago, it was known for its adjacent silver mines, but the shining draw today is top-shelf winter powder skiing and snowboarding. One major magnet, The Cliff Lodge and Spa, not only enjoys an outstanding Snowbird location near loads of Utah’s finest ski resorts, golf clubs, and other attractions, it also boasts some of the most unique and progressive architectural and design treatments one could imagine. Featuring wall-to-wall windows with awe-inspiring mountain or canyon views, Cliff Lodge vistas are modern, spacious, and sumptuously well equipped. Cliff Lodge owners wanted some new indoor visuals, which resulted in two very large mosaic murals installed, designed by Edge ID. Kari Bennett is principal/interior designer at Edge ID, a full-service hospitality design company, located in Salt Lake City. Bennett prides her firm on “researching, planning, designing, involving and orchestrating all projects to the last detail.” Such was the case for this highly innovative mosaic mural installation at The Cliff Lodge and Spa. Close up of the individual vitreous glass mosaics used to create the aspen tree mural, incorporating Bostik’s Dimension® RapidCure™ Glass-Filled, Pre-Mixed, Urethane Grout. The custom mosaic was designed by Artaic Innovative Mosaic. “We wanted in some way to bring the outdoors indoors,” declared Bennett. “There are so many beautiful vistas surrounding The Cliff Lodge. In particular, there are exquisite aspen trees indigenous to this part of the country, which look good year-round. So we made the collective decision to create an amazing aspen tree ‘wow factor’ motif on two large walls, one being in the ballroom lobby, and the other in the ballroom mezzanine. These were to be very large murals, each thirty feet wide by four feet high… 120 sq. ft.… each consisting of over 166,000 individual vitreous glass mosaic pieces. The Cliff Lodge and Spa, Snowbird, Utah, 30’ x 4’ mosaic utilizing 166,000 individual vitreous glass mosaic pieces creates an aspen tree motif in colors that more perfectly fit the sepia-toned interior design scheme. The installation crew from Katwyk Tile use Bostik’s Dimension® RapidCure™ Glass-Filled, Pre-Mixed, Urethane Grout to grout the glass mosaic mural. Bostik Glass-Mate is a premium, polymer-modified, thin-set mortar that exhibits superior bond strength, durability, non-sag properties and workability. Its bright white color and high polymer content make it ideal for installations such as that at The Cliff Lodge and Spa. Kari Bennett, principal/interior designer at Edge ID, a full-service Salt Lake City hospitality design firm wanted to bring the outdoors indoors, drawing on the beauty of the stunning vistas surrounding the lodge. The indigenous aspen trees in the area inspired the “wow factor” mosaic. 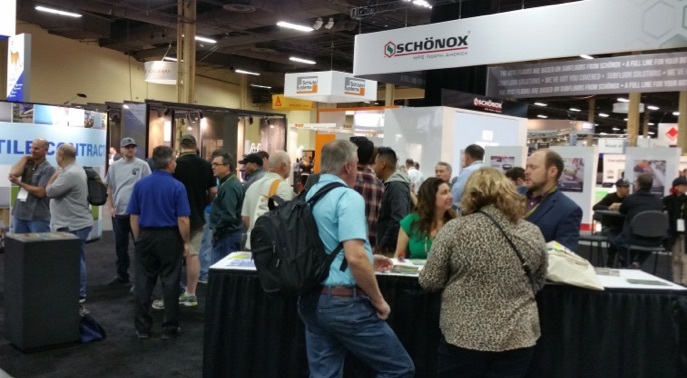 I just returned home from Surfaces a.k.a The International Surface Event (TISE) West in Las Vegas. You’ll read more about the show in our March issue, since in the wonderful world of magazine publishing, the February issue is already designed and ready to be produced except for this letter. But here’s a little taste of what took place at the show. What I noticed is a LOT of people – crowds seemed fuller from day one through the end this year. People were excited – about the products, about the conferences, about what they could find to enhance their businesses and take them to a higher level. For instance, there were standing-room-only crowds at presentations by NTCA presenters Mark Heinlein and Robb Roderick conducted at the installation stage. This crush of people was echoed at the NTCA booth, where State Ambassadors, members and curious showgoers clustered to talk about tile, education, business and membership, and where member volunteers like Chris Dalene of Five Star Contractor Dalene Flooring, and staffers like Amber Fox, newly hired Five Star Contractor Program Director, signed up seven new members. 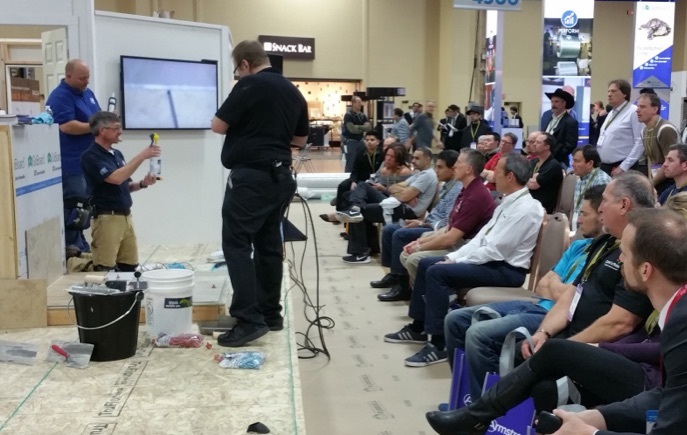 Also percolating at the show was Certified Tile Installer testing, with nine installers taking a timed test to lay tile on the CTI modules. The effort was supported by several of the new Regional Evaluators, which will allow more frequent CTI tests to take place with smaller class sizes across the country. 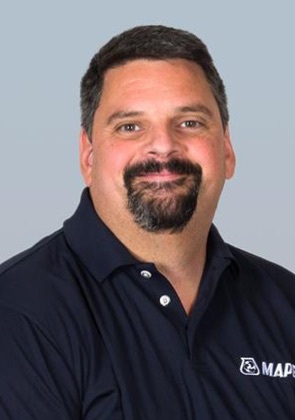 Twelve new Regional Evaluators are on the job, led by Kevin Insalato of California Flooring. In the testing area were also workshops and testing conducted by other industry sectors like carpet and vinyl. For NTCA, the whole show kicked off with an executive committee meeting, followed by a well-attended Training & Education Committee gathering, led by Training & Education Committee chair Dave Rogers of Welch Tile and Marble. That first evening, NTCA held a reception and dinner in appreciation of its members and State Ambassadors with an address by NTCA president Martin Howard, presentation by Eric Astrachan of TCNA and a video on the history of NTCA and its accomplishments in the last 15 years. Wish you had been there? Stay tuned to our March issue for more details on the show. For now, enjoy all the information in this issue, from the Bostik’s cover story on the stunning mosaic installation in a Utah lodge to LATICRETE’s Sean Boyle’s economic update, to an exploration of the confounding problem of discoloration of natural stone used in shower installations, to the list of installation track seminars at the Coverings show, coming to Orlando in April. We also have a bonus story on measuring wet film thickness from MAPEI, and voices from the field in our new Hot Topics section, focused this month on grout. The new year is building momentum. Let’s make it a good one! Keep your writing simple, clear and concise. Construction contracts are read and interpreted by a wide variety of people, including judges with no knowledge of the construction industry. Using plain English and shorter sentences while avoiding legalese and redundancy will make your contracts easier to read and understand. 2. If it’s part of the agreement, include it in the contract. If a contract appears complete and comprehensive on its face, courts will prohibit the use of other documents to give meaning to the parties’ intentions. Statements made during pre-bid meetings or negotiations will not be effective in contradicting express terms in the contract. Include all terms of the deal in the contract, or incorporate key documents by reference. Courts give ordinary terms their ordinary meanings and technical terms their technical meanings. 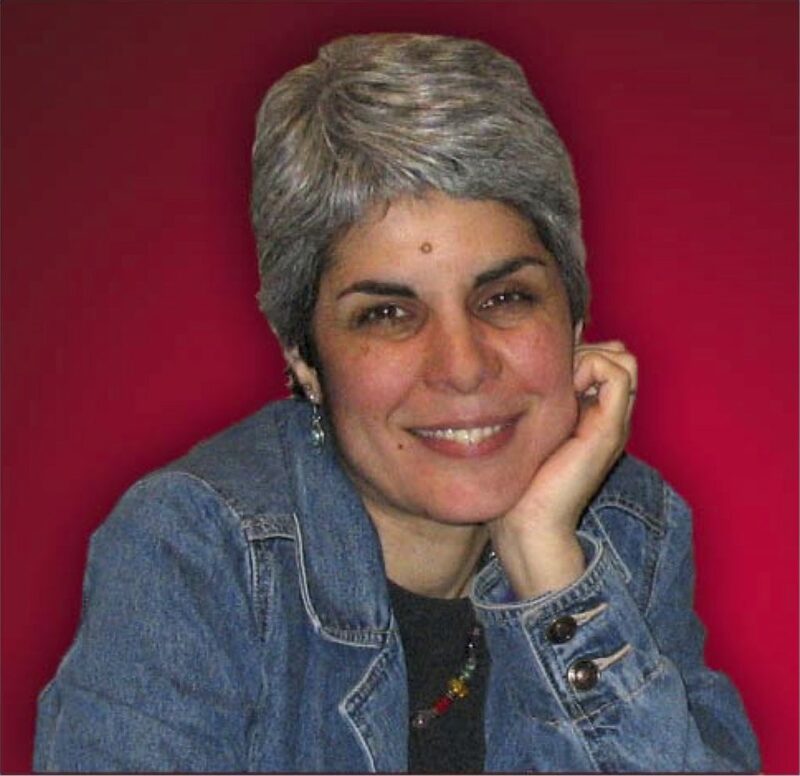 But the meanings of words cannot be divorced from the context in which they are interpreted, and parties often disagree on what terms mean in certain contexts. To avoid disputes, capitalize and define terms to attribute specific meaning. Then use the capitalized term as needed throughout the contract. 4. Include an order-of-precedence clause. Because numerous documents make up construction contracts, conflicts may arise between requirements contained within the documents, such as the drawings and specifications. One way to address these conflicts is to include a clause providing that in the event of a conflict, the specifications take precedence over the drawings, or that contract documents take precedence according to a prescribed order of hierarchy. You may also wish to include a provision stating that what is required of any contract document shall be binding as if required by all. 5. Make proper use of standard forms. Standard-form agreements such as AIA and ConsensusDocs are commonly used throughout the construction industry. However…there are risks with using such forms because they are written broadly, they may contain terms that are inapplicable to the transaction at issue, and parties often use such forms without fully reviewing them. Even if both parties orally agree to terms that differ from what is written, oral understandings will yield to written agreements, so it is important to read all the terms before using standard-form agreements. Add terms you think should be included in the contract and delete terms that are inapplicable. I’m a homeowner in Berkeley, Calif. On my recently completed bath renovation, we’ve found that the shower curb collects water and it takes a long time to dry even with ventilation. I’m trying to determine if this condition meets industry standards or if it would legitimately be considered a defect. Someone online recommended NTCA may be able to provide help. 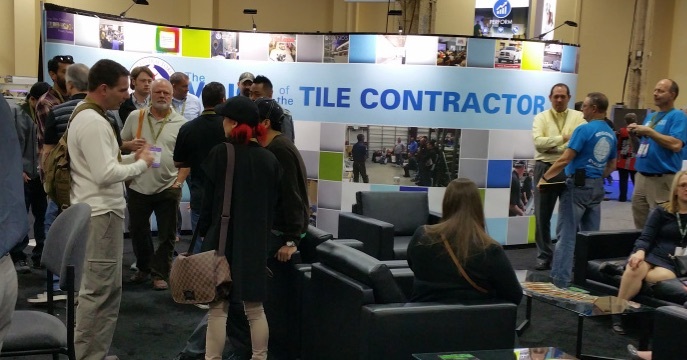 Thank you for contacting The National Tile Contractors Association. The TCNA Handbook’s wet area guidelines state that horizontal surfaces must be sloped to direct water to the drain. The slope recommended is no less than 1/4” per foot. I couldn’t tell a whole lot from the picture you sent, but it appears there is metal endstop trimming out your curb. If that endstop edge is above the edge of the tile, it can sometimes act as a dam on curbs that are sloped. Many shower systems incorporate surface waterproofing that lays right under the tile and can be easily damaged by removing tile. I would suggest tiling over the existing curb tile using a chair rail or some type of specialty trim to maintain the integrity of the waterproofing below the surface. Guidelines for tiling over the existing tile are found in the renovation section of the TCNA Handbook in section TR711. Scarification or primers are sometimes needed. And always make sure to use the correct adhesive for tiling over tile in a wet area. Thank you very much for the prompt and helpful response! Much appreciate the advice to tile over rather than break tile and risk waterproofing damage. You are right – there is a stainless steel edge on the curb; it seems to be proud and acting as a dam. Regarding the tile-over repair – a question. The manufacturer says the 24” x 24” tile we are using is slightly bowed for water runoff. I suspect the current ponding is related to this. Can this type of tile be cut for successful use on a curb like this, and if so are there standards for how to do this correctly so the repair is successful? The tile you have selected appears to be pretty typical as far as inherent warpage. A byproduct of the firing process in tile manufacturing is that tiles become bowed or warped. This normally manifests itself with the center of tile being the high point and the edges being the low points. There are ANSI standards for what is and is not allowable for warpage. Considering you purchased the material from a reputable manufacturer, I’m sure it would follow in the acceptable guidelines for warpage, since this company has a great track record of offering quality tile. As far as doing the repair within standards, the requirements are for the existing installation to be sound, well bonded, and without cracks. All soap scum, wax, or coatings must be removed from the surface prior to installation. You may want to scarify or prime the surface of the tile prior to the installation to increase bond strength. Always select a mortar that is approved for tile-over-tile installations. Incorporate your 1/4” per foot minimum slope in the new assembly. Most curbs are 6” so this would equate to a minimum of 1/8” drop. What is “Wet Film Thickness” and why should I care? Membranes that are applied wet and allowed to dry are everywhere in the tile world for waterproofing, crack isolation and more. But how do you know if you need one coat or two, or more? There are lots of rules of thumb – ‘If you can see through it you need another coat’ is a common one – but the only true way of knowing for sure is to measure it. To determine if you have applied enough liquid membrane, you need to know how much the manufacturer recommends. Almost all technical data sheets for liquid-applied membranes list a target film thickness. It will typically be listed in the form of “mils” of thickness; each mil is one one-thousandth of an inch (1/1000” or 0.001”). So, a 30 mil wet film thickness (you will often see this abbreviated WFT) means 0.030” of membrane. You will also see dry film thickness (DFT) referenced. To determine the dry film thickness, multiply the wet film thickness by the percentage of solids in the product (30 mils of a 50% solids membrane is .030” x 0.5 = 0.015” DFT). 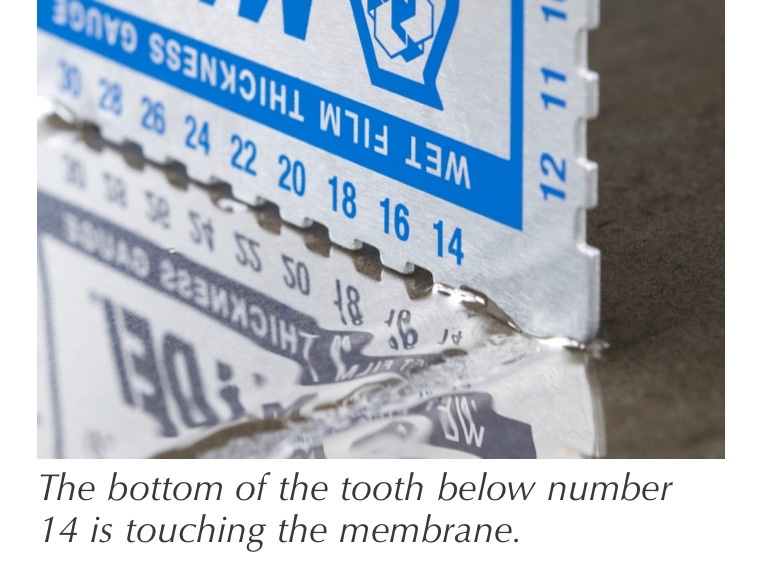 As manufacturers, when we measure the properties of these membranes, we assume that you are using the correct amount. If we tell you that water will not penetrate the membrane, we mean water will not penetrate the specified thickness of the membrane. If it is extremely thin in some areas, or has holes in it from nails or pinholes during application, it will not be waterproof. Likewise, if we say that a crack isolation membrane can protect your floor from a 1/4” substrate crack, the size of crack the membrane protects against goes down as the thickness of the membrane goes down. This is particularly important in steam showers. The thicker the membrane, the more it resists high temperature/high pressure water from moving through it (the ‘permeance’ of the product). The TCNA Handbook for Ceramic, Glass and Stone Tile Installation requires no more than 0.5 perms from a membrane being used in a steam shower. The liquid products that meet this requirement typically do so at 30 mils or more, much thicker than you would apply with one or sometimes even two coats. If the steam shower fails – and you did not apply enough waterproof membrane – that is on you. Luckily, measuring wet film thickness is very straightforward. There are a variety of gauges available to manually measure the thickness, so make sure that you are using one that measures in the range you need. Sometimes you will hear them referred to as ‘combs’ or ‘rakes’ because of their shape with numbered teeth that show the film thickness. We are including such a MAPEI wet film thickness gauge in select TileLetter issues. If you did not get one, contact your MAPEI sales rep.
Once you have applied your wet membrane (and while it is still liquid), place the wet film thickness gauge straight down into the membrane. Do not wiggle or move the gauge, just make sure that it goes all the way to touch the substrate. Remove the gauge and begin looking at the bottom of the teeth. Teeth that are longer than the membrane is thick will have membrane on them. At some point, you will find a tooth that has no membrane on it. The thickness is between the number on that tooth and the one next to it that has membrane on it. That’s it! Try it in several places to make sure you are seeing consistent results and wipe off your gauge quickly after every test – you do not want buildup on the teeth. Once you have performed the test a few times, it becomes a quick double-check to ensure you are getting enough membrane applied. It can also show if you are applying too much. If you ever need help determining the required thickness of a MAPEI membrane or have questions about the process, feel free to call 1-800-992-6273 to speak with a Product Support Representative.